The Greater Christchurch Schools' Network is a charitable trust which develops, implements and evaluates a range of programmes and initiatives to bridge the digital divide for school-aged students and their whānau within greater Christchurch. GCSN’s projects facilitate access to the internet and internet-capable devices across a range of home and school settings. Its professional learning and development programmes enhance teacher knowledge and capability in digital fluency and effective e-learning pedagogies. We have a range of services we can offer to schools, teachers and students! Get in touch below to find out more. Steve is a Chartered Accountant, and has recently retired from a 36 year career with the global accounting and consulting services firm of Deloitte. 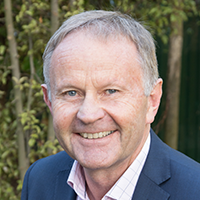 Steve supports the community in governance roles at GCSN, the Canterbury District Health Board, Brackenridge Services, Court Theatre, Church Property Trustees, and the Council of the University of Canterbury. With an IT and financial background, Steve brings considerable expertise to the board. Paul has been a member of the GCSN Board since 2011, shortly after it was established. 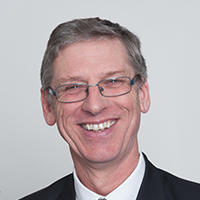 With more than thirty years’ experience in education, Paul brings a wealth of experience to the Board particularly from a primary schooling perspective. He is passionate about future focussed teaching and learning and the role technology plays in this. He is currently Principal of Elmwood Normal School. Murray is passionate about supporting young people who need a hand up in achieving equitable access to education. 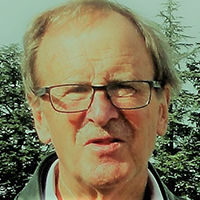 He pursues this through his work as a Justice of the Peace, and roles as a trustee for GCSN, Chairperson of Christchurch Budget Services, and a number of other organisations. Although trained as a Chartered Accountant, he has worked in a range of business and education organisations throughout his career. 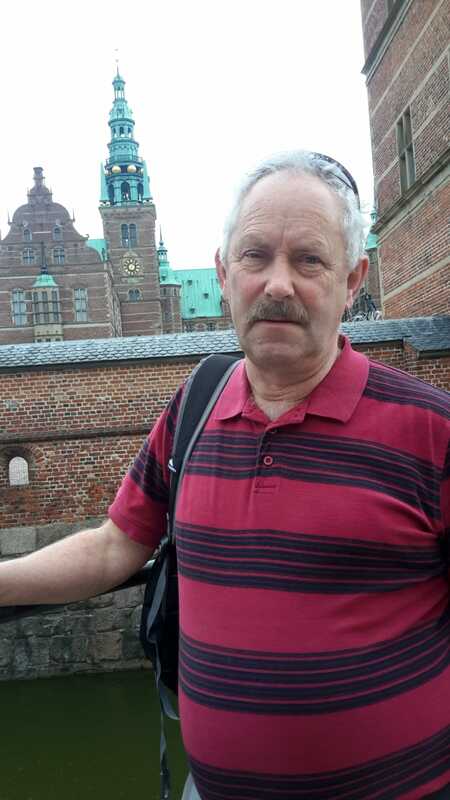 Robin began his career in education teaching commerce at Christchurch Girls' High School. A change in direction saw him employed as Director of Ferrymead Historic (Heritage) Park in the late 1980s, and Administration and Business manager at Canterbury Museum, before returning to the classroom as HOD Commerce at Hornby High School. This preceded 16 years at Christ's College, including 14 as Senior Master Curriculum, before becoming principal of Hornby High School in 2016. Derek is currently a principal consultant with CORE Education Ltd, a not-for-profit educational research and development organization based in Christchurch. He has a broad background in education, with experience as a teacher and principal, lecturer and policy analyst and adviser to the Ministry of Education. He is a pioneer in the development of eLearning clusters in NZ, including the CANTAtech project, the Virtual Learning Network and GCSN. 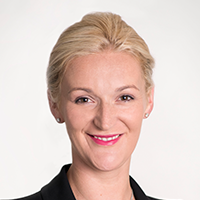 Gabrielle is a consultant who specialises in organisational change and stakeholder engagement, particularly within the education sector. She has been involved in education in greater Christchurch and nationally for more than a decade in a range of roles, including working with clusters and Kāhui Ako on strategic planning and leading sustainable change. She has partnered with the Ministry of Education and Grow Waitaha to research and publish a range of reports in the areas of culturally responsive practice, future-focussed school design, and effective teaching and learning. Arnika is an independent Education Consultant who has worked in the education sector in a range of settings for the past 15 years. 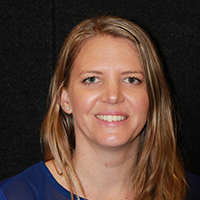 Within her role as Programme Manager for GCSN, Arnika oversees the TToM professional learning and development programme, and is Project Manager for ConnectED - Haeata. She leads the TToM Advisory Committee who are a group of educators and senior leaders dedicated to ensuring each of the 29 member schools have access to relevant and timely support. 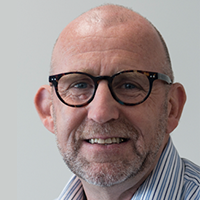 Geoff has extensive experience in education sector as a teacher, as an evaluator with the Education Review Officer, as a manager and advisor with the Ministry of Education and in the formation of Hornby Networked Learning Community from 2008. He has been with GCSN since 2010. 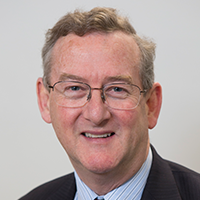 His main responsibilities have been to administer the National Education Network trial in Christchurch Schools from 2010 to 2016 and to implement the GCSN professional learning and development programme from 2015. We'd love to hear from you! Contact Gabrielle or Arnika below, or send us a message!